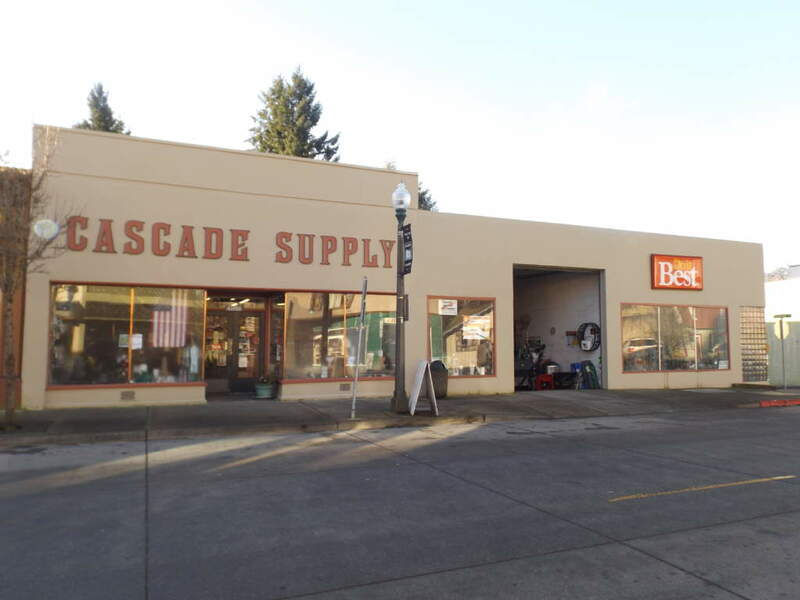 Cascade Supply is your old fashion hardware store with everything. Our customers satisfaction is priority and our customer service will assist you with all of your home improvement needs. Full service hardware, gifts, fishing and camping gear, lumber, pellets, animal food, and more!